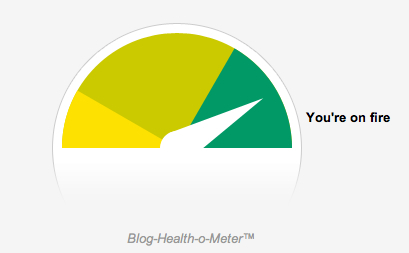 The Blog-Health-o-Meter™ reads This blog is on fire! The stats helper monkeys at WordPress.com mulled over how this blog did in 2010, and here’s a high level summary of its overall blog health. In 2010, there were 3 new posts, growing the total archive of this blog to 250 posts. There were 4 pictures uploaded, taking up a total of 2mb. The busiest day of the year was May 31st with 221 views. The most popular post that day was WEM to WCM is What Golden Gate Bridge to San Fran. The top referring sites in 2010 were twitter.com, en.wordpress.com, jonontech.com, Google Reader, and google.com. Some visitors came searching, mostly for irina guseva, razuna review, cq5, cushy cms, and day cq5 review.